We recently blogged about the dangers of eating acidic foods in excess, but we didn’t really have a chance to go into detail about which foods contain harmful acids and what kinds of harmful acids are out there in foods. We also blogged about the first four acids you should be weary of this holiday season and now we have a chance to write about the other five. Before we talk about the other five acids to be careful about over the holidays, it’s important that we remember that just because a particular food is acidic that we shouldn’t stop eating it entirely. Acidic foods can be perfectly fine in moderation, especially when you give the teeth time to re-mineralize before eating more acidic foods. Always make sure you check the labels of the foods you are purchasing before you buy them. We should always make sure we aren’t eating everything on the list of acids in a single meal and that we give breaks between helpings of acidic foods so that our teeth have time to heal before being subjected to further acidic damage. Picking up alphabetically where we left off in the last article we start with lactic acid. Most of us may already know that lactic acid comes from milk. Luckily for us the acid is often neutralized when milk is used in many popular dishes. However lactic acid can still be found in sour milk products like yogurt and some cottage cheeses. Lactic acid is even found in sourdough bread. Lactic acid is also commonly used in the making of beer to lower the ph balance. Lactic acid can be healthy for our whole body health, but we should be weary about what it does to our teeth. When making anything with yogurt or cottage cheese this Thanksgiving be sure to check the label and serve these in moderation, and as always drink beer in moderation as well. Malic acid is the next acid that we should be careful about. It is found naturally in apples and apple juices and it is what gives sour green apples their sour taste. 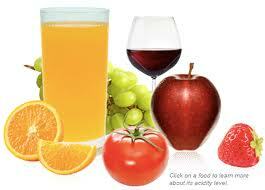 Malic acid is also commonly found in grapes and subsequently is then found in wine. Malic acid is also used as a common food additive to sour candies. Candy companies use this acid to make sour candies have their sour flavor. These candies, like all other candies, can be fine in moderation but those who eat them should be especially careful about sucking on the candies for long periods of time and letting the acid coat their teeth. Be on the lookout for this when drinking wine or when eating apple dishes which are often quite popular in fall. Phosphoric acid is another common food additive that consumers should watch out for. This is the acid that we find in most sodas that we often hear extensive warnings about. This acid provides a tangy and sour taste which is why it is commonly used in sodas. While it is true of course that this acid will erode your teeth, as with all the other acids listed here it can be acceptable when used in moderation. And when we give ourselves time between servings of cola then we can allow the teeth to re-mineralize. The next acid, succinic acid, is generally only found in alcoholic beverages. Succinic acid is formed when sugar is fermented as a byproduct of the fermentation process. When sugar is fermented for things like wine and beer the byproduct succinic acid becomes part of the final drink. So as always, be careful about the amount of alcohol you are drinking this holiday season. And the final acid that we should be concerned about eroding our teeth is tartaric acid. Tartaric acid is yet another wine acid, but it can also be found in other foods as well. The acid can be found in cream of tartar which is commonly used in making certain baked goods. 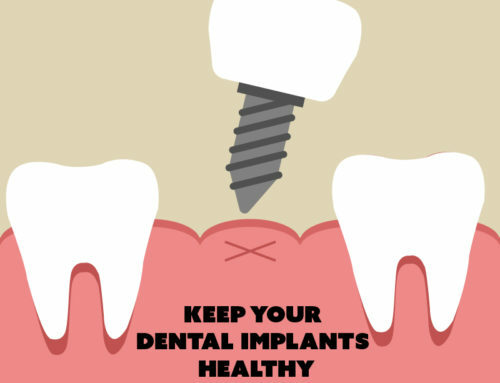 Be careful about letting the acid wash over and coat your teeth, and always brush your teeth after every meal. If you are concerned about damage to your teeth due to acidic foods, Dr. James A. 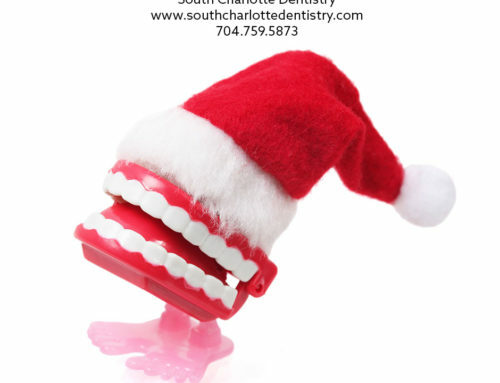 Wells from South Charlotte Dentistry can help! 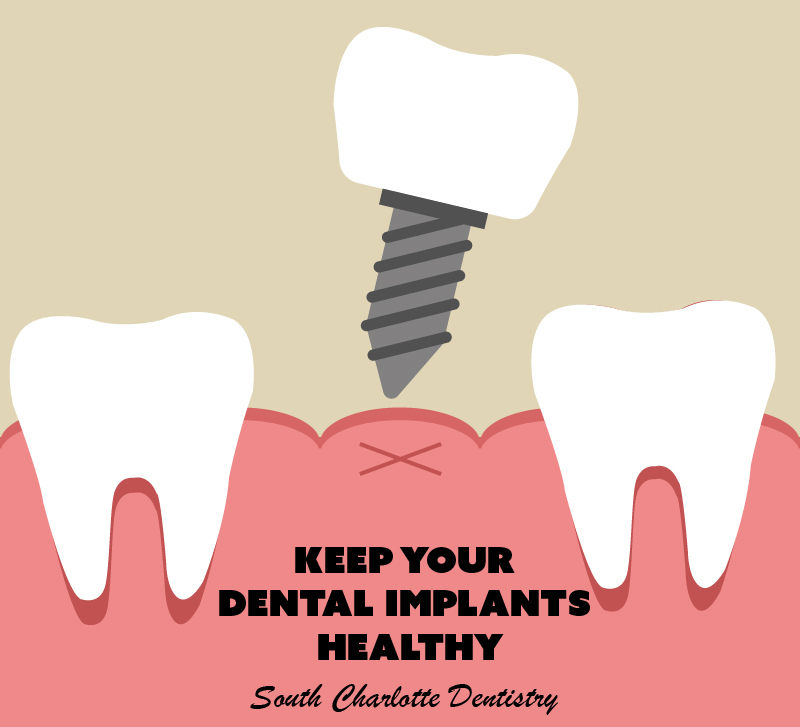 To make an appointment with Dr. Wells’ Ballantyne office, please visit our contact us page or call 704-759-0908!